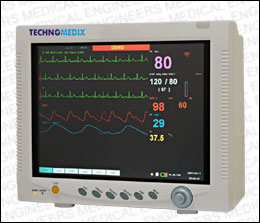 Multi-parameter patient monitor is the latest product designed by Techomedix for the purpose of meeting various demands. 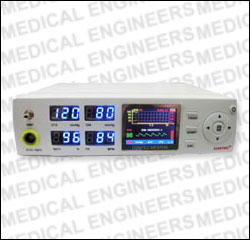 This monitor is small-designed, compact, light and can use both alterative current and direct current. 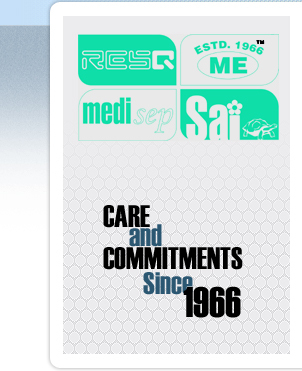 It can meet the actual demand of hospital clinic and emergent medical situation. 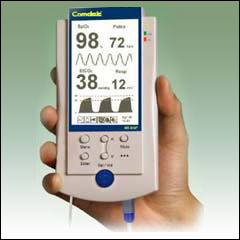 Able to measure in-phase 3-7-channel ECG, heart rate, respiration, animal temperature, pulse, blood oxygen saturation, non-invasive blood pressure and pulse conduction time. 12.1"TFT big-screen, real-color, wide-visual-angle and highbrightness display. In built with chargeable, maintenance-free and high-capacity batteries, thus able to work more than 2 hours without additional power supply. 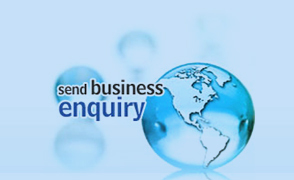 With the link formed by network, bed-side machines and central multi-parameter monitor system, thus form a monitor network is formed. 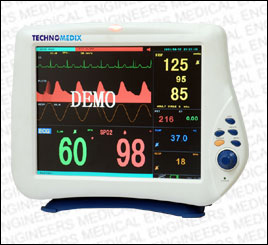 Able to display trend data, and manual printing and alarm trigger printing functions available. 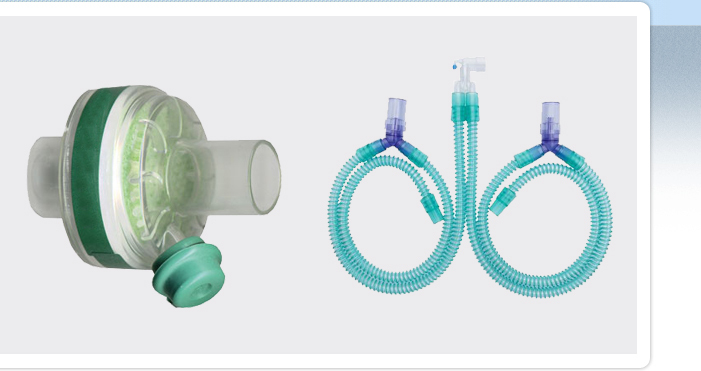 Able to use together with high-frequency electrical cutter and defibrillator. 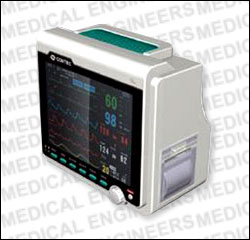 2.4" colour LCD waveform, bargraphics, trend and system menu.